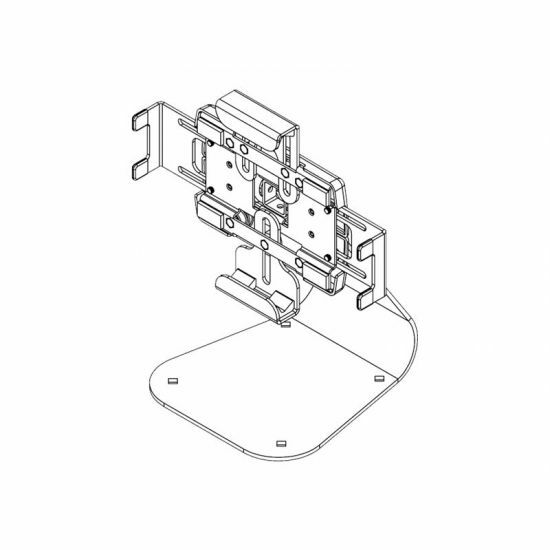 Peerless-AV makes it simple to mount almost any tablet with the PTM400S. 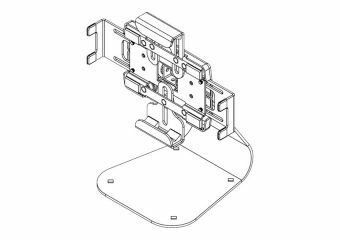 With its width and height adjustable cradle, this versatile, universal desktop mount adapts to virtually any tablet, securing it tightly into place. Its sleek design, along with thirty degrees of tilt and swivel and three hundred sixty degrees of roll, make it just as functional as it is stylish.